Win this funny, heartwarming memoir written by the sister of comedian Sarah Silverman. 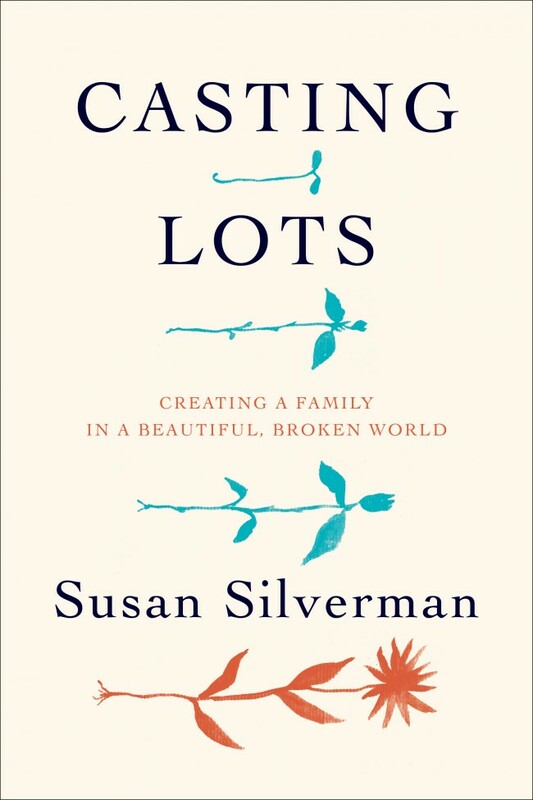 Such is the first line of Susan Silverman’s 2016 memoir, Casting Lots: Creating a Family in a Beautiful, Broken World. Silverman (sister of comedian Sarah) was born to two atheist parents. So it came as quite the shock when she decided to become a rabbi as a young adult. Silverman went on to create a sprawling family, ultimately having three daughters and adopting two sons. Her resulting memoir delves into the deeper meanings of family, faith, and identity. 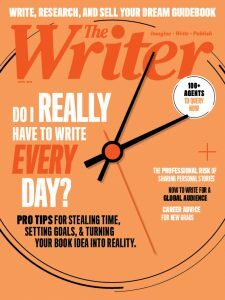 If Silverman’s book sounds right up your alley, you’re in luck: We’ll be giving a copy away to our readers. Enter below by 11:59 pm EST on Sunday, August 21st for your chance to win.